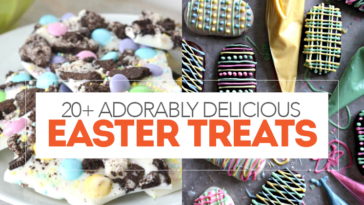 You’ll LOVE these festive desserts and treats! 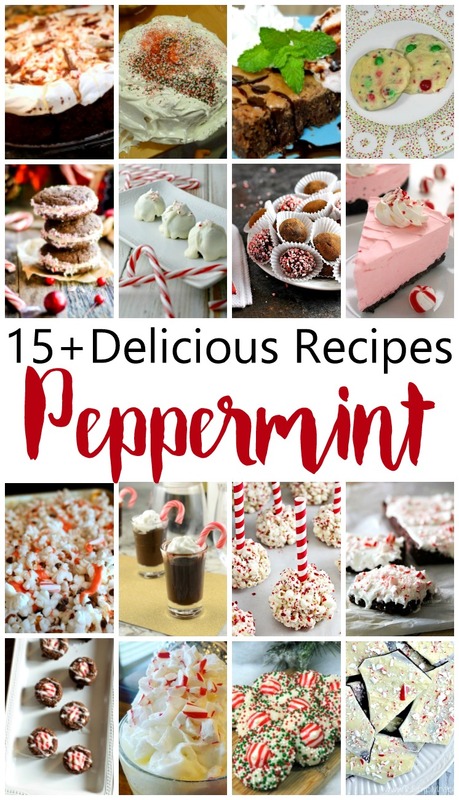 ‘Tis the season for peppermint recipes! The hardest part of the season is picking where to start – and we’ve got the BEST minty recipes ready for you! 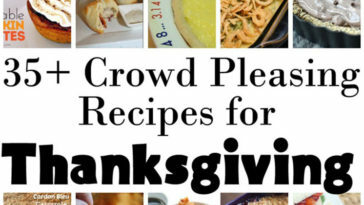 I’ve been whipping up treats and from looking at the pasts Block Parties I see I’m not the only one. 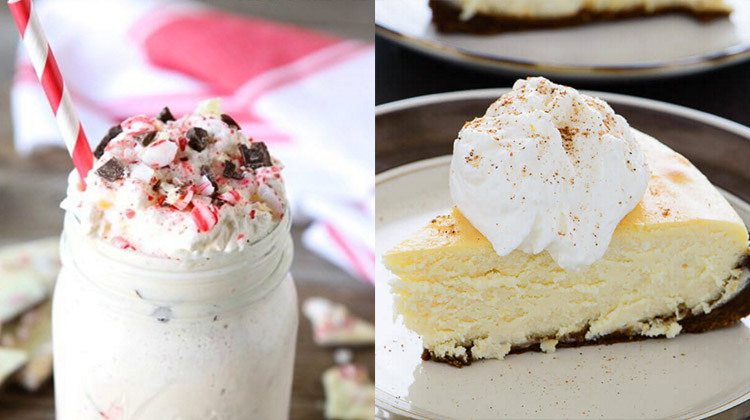 Here are a bunch of delicious peppermint recipes. And remember that in addition to your new projects and posts on any topic we’d love you to link up any of your older recipes too. 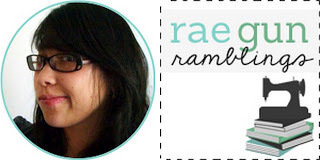 We’d love it if you pinned the image above!